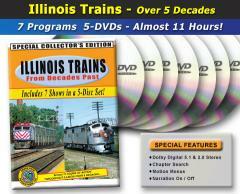 6+ Hours of BNSF Material from the Professional Video Camera of Rich Scheid! Over 9 Hours of Building the RGS Model Railroad tips & techniques, PLUS a Bonus Scratch Building Structures DVD! 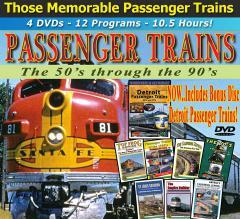 5 DVDs in this Canadian Motive Power Spectacular....Plus a Bonus DVD of Rails Canada!! 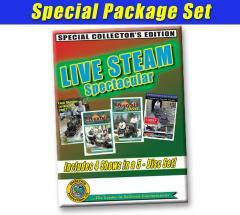 Get 5 DVDs in this video package!! This DVD set, takes you through More than 5 Decades Past. 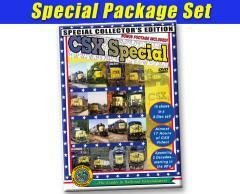 6.7 Hours of Video Footage with the Included Bonus--Steel Rails Private Varnish! from Logging to Coal Railroading!